Our new Gateway device lets you track the beacons in your venue or workplace in real-time. Adding a Gateway to your beacon installation allow real-time tracking of your customers or assets. 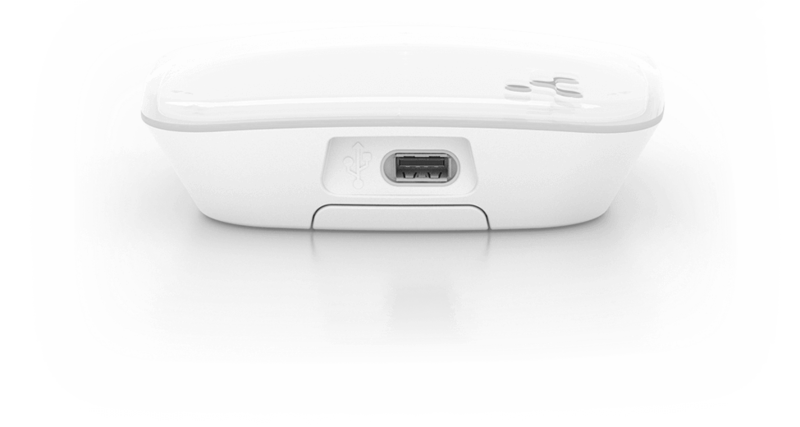 The gateway devices are simple to add to your venue and with their dual wifi / bluetooth technology can cope with hundreds of devices. To find out more on the technical details visit our product page, where you can also buy or hire a Gateway. 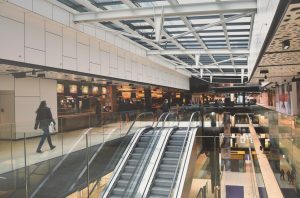 What can you use Gateways and Beacons together for? 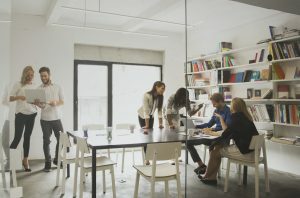 Gather, access real-time data to develop solutions that transform workplace management and security. 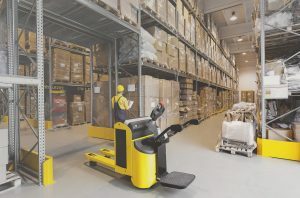 Locate, collect and analyse live data for better inventory management. Spot customers’ favourite points of interest and turn on specific features to transform their experience. 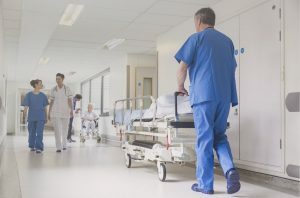 Locate and keep track of your assets to focus on your patient treatment. Create heat maps of customer traffic and respond to overloaded areas. Easily deploy and remove your Gateways thanks to the mounting clip in the back. Use your smartphone to turn on the LED on a Gateway you’re looking for to find it in seconds. Include a Gateway in your beacon deployment and be up-to-date with your beacons’ location, health, and performance in real time, wherever you are. 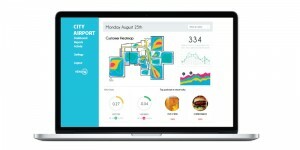 Use the Gateway’s WiFi to push the data you collect to the cloud. Either via local WiFi or separate GSM/LTE access point. 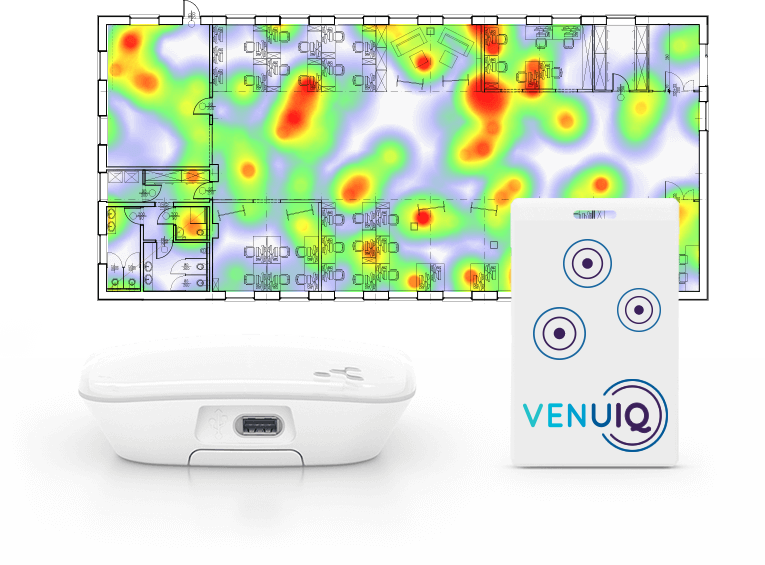 Combine any VenuIQ beacon with Gateway for location tracking. 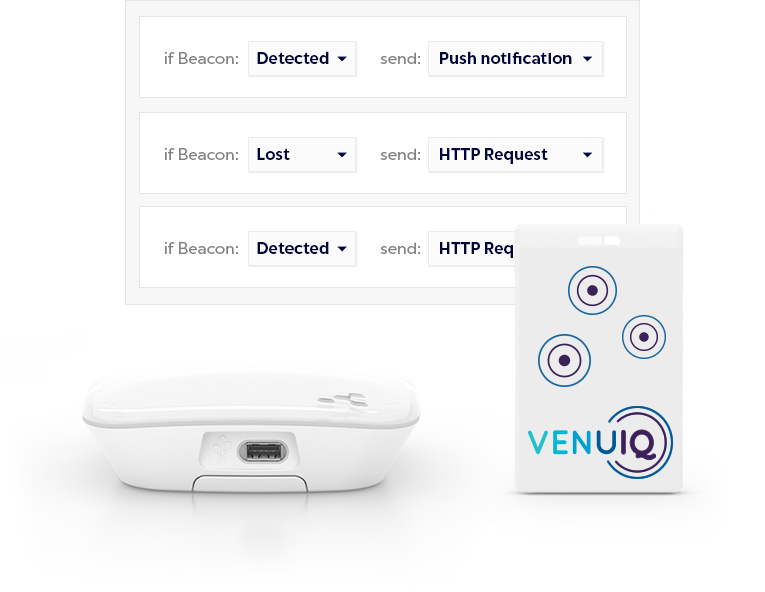 Use the VenuIQ Gateway to know where your beacons are in real time. 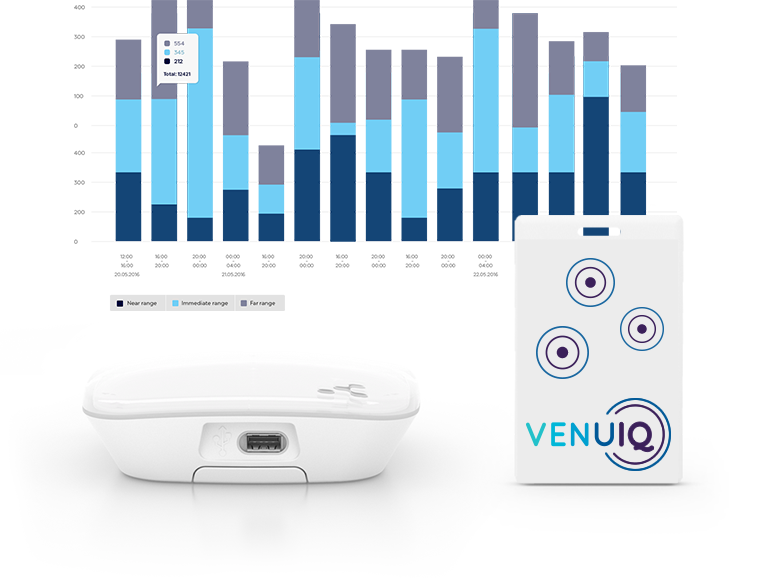 Gather and analyse data about the location of your beacons and their performance using the VenuIQ Panel or API.